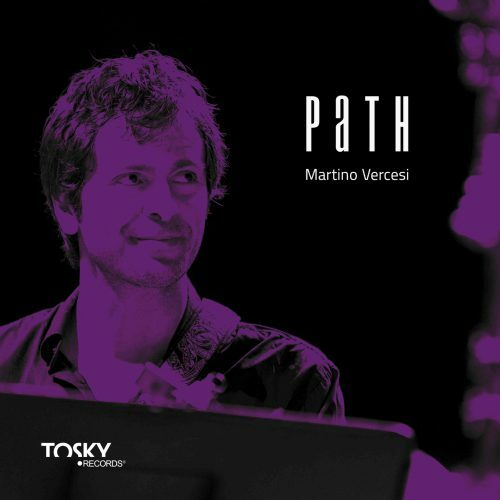 Path is an unpublished song by Martino Vercesi Quartet. The dreamy and dreamlike atmosphere contrasts and contrasts with the other music recorded in the same session and then merged into the “Virgo Supercluster” album (Tosky Records 2017). Path is an unpublished piece by Martino Vercesi Quartet. The organic consists of guitar, flute, hammond organ and drums. In balance between writing and improvisation, the piece has an even eights scan and unfolds on an elaborate harmony in which the creativity of the two soloists (first guitar and then flute) is tested, which first improvise and then expose the theme, thus inverting the usual theme order – only. The dreamy and dreamlike atmosphere contrasts and contrasts with the other music recorded in the same session and then merged into the “Virgo Supercluster” album (Tosky Records 2017).